It’s time again for our next Healthcare IT Marketing and PR Community (HITMC) Twitter chat and we’re trying out something new this month. The chat will be held on Tuesday, June 7th at Noon ET (9 AM PT). 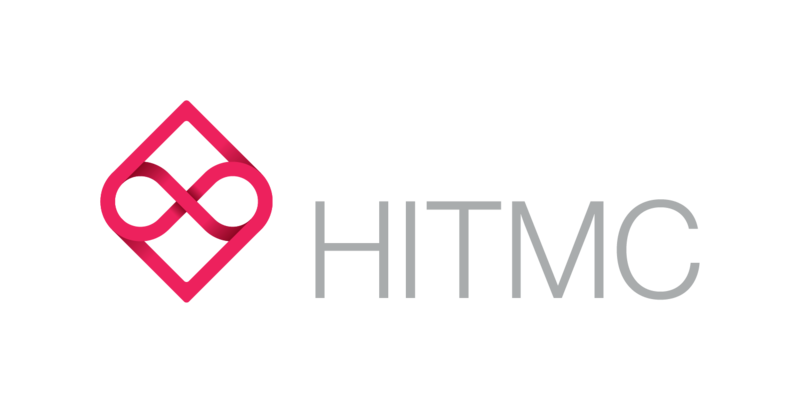 To participate, follow the #HITMC Twitter stream on your favorite Twitter tool and add #HITMC to all of your tweets. This chat will be an opportunity for the HITMC community to learn, explore, and experience a new social media platform together. The platform we’ll be talking about and using is Snapchat. Our exploration of Snapchat will be hosted by John Lynn (Snapchat Username: crashutah) from Healthcare Scene. During a recent exchange, I got the idea that it would be fun for the #HITMC Twitter chats to be more actionable and for all of us to dive into a new social media platform or technology at the same time. Snapchat has become extremely popular for many people and so it seems right that we take a minute to explore Snapchat and see if it makes sense for us to use it in our healthcare marketing and PR efforts. T2: Connect with 5+ other #HITMC people on Snapchat (Tutorial). Ask questions on Twitter if you have any issues. T3: Post a #HITMC related idea to your Story (Tutorial). Ask questions on Twitter if you have any issues. Note: Please do download snapchat to your mobile device before the Twitter chat. Yes, it will probably be best to do snapchat on your mobile while following and contributing to the Twitter chat on your laptop/desktop. We look forward to exploring snapchat as a HITMC community. Be sure to put the full schedule of #HITMC Twitter chats on your calendars.